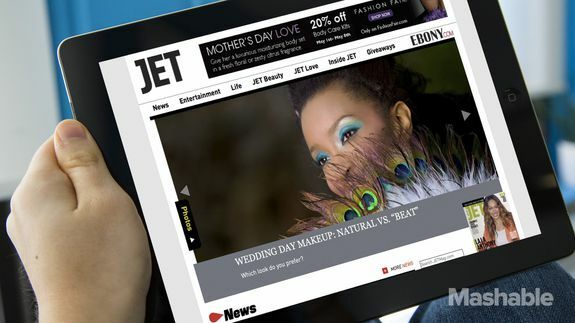 Jet Magazine to End Print Run Next Month, Focus on Digital - trendistic.com: ever tried. ever failed. no matter. try again. fail again. fail better. Jet, which bills itself as the leading African-American newsweekly, will publish its last standard hard copy next month, according to the New York Times. The magazine will shift focus to its digital side, JetMag.com, and its subscription app available on Apple, Google and Amazon devices.